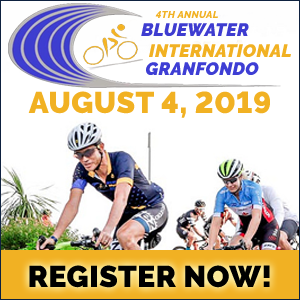 You too, can join around 7,500 cyclists taking part in Levi’s Gran Fondo - a must do “Bucket List” ride for every cyclist. 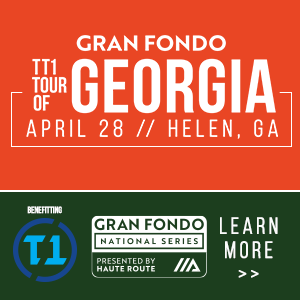 Founded in 2009 and in its ninth edition, Levi’s Gran Fondo is America’s original Gran Fondo. Happy Holidays - Stocking Stuffers, Gift Cards, and Holiday Specials! Great offers that happen only once a year. 30% off kit with registration. Early Bird Prices are in effect until Jan 1st. Savings of up to $50.00. Save big now! Gift Cards are available for friends and family or to lock in the early bird pricing. No Refunds, but we allow transfers at the rate you bought it at. So you can sell it to another rider at the pre-season price. Be one of the first to get your hands on what Levi says is "one of the most comfortable cycling kit's he's ever worn. Ever." For a limited time take 30% off our 2017 cycling kit when you add it to your registration of any of our legendary routes. Orders received before December 12 will be delivered in time for Christmas. 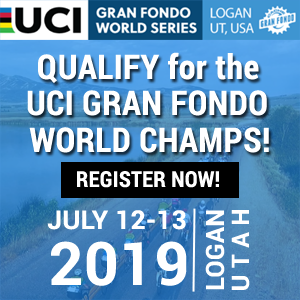 You too, can join around 7,500 cyclists taking part in Levi’s Gran Fondo - a must do “Bucket List” ride for every cyclist. 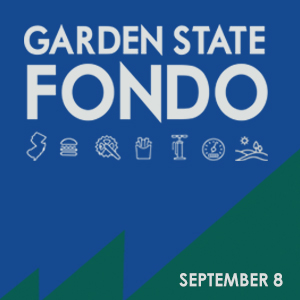 Founded in 2009 and in its ninth edition, Levi’s Gran Fondo is America’s original Gran Fondo. 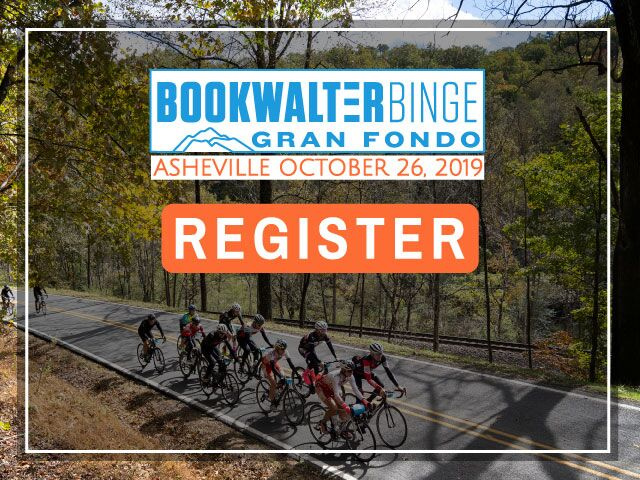 It’s also and one of the biggest and most popular bike rides in the U.S. with cyclists participating from all over North America and Internationally. 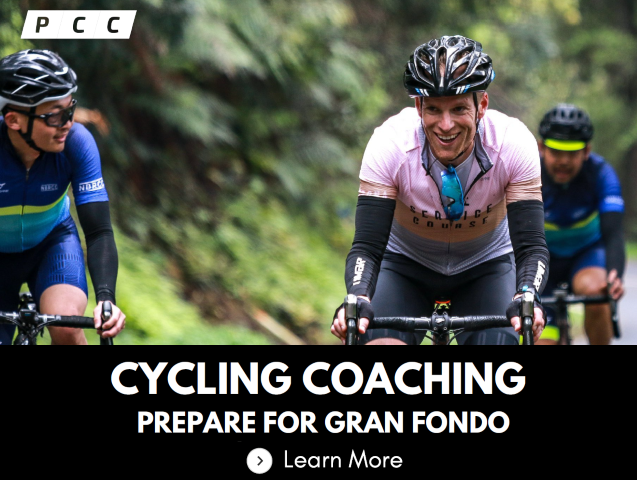 With 11 routes on offer, Levi’s Gran Fondo is designed for cyclists of all abilities; from the 8 mile Family Ride, 30 mile Piccolo, 60 mile Medio, right up to the 100 mile Gran Fondo. 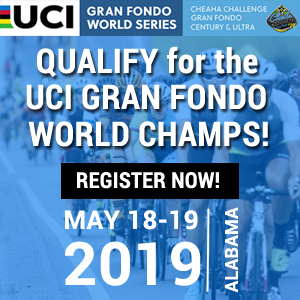 The 100 mile Gran Fondo, the biggest and most popular distance, will allow cyclists to ride near enough the same route and KOM climbs as stage 7 of the Tour of California. A definitive cycling experience in northern California that mustn’t be missed. From the damp redwood forests at the base of King Ridge to the 360-degree panoramas at the butcher knife-thin top, this is the stuff of memory. 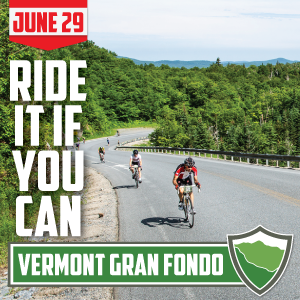 This includes the KOM climbs of King Ridge and Coleman Valley Road to name a few. Ahead of you is an unforgettable day’s cycling, with a mass start, full support on course, with mobile mechanical support and full emergency services. 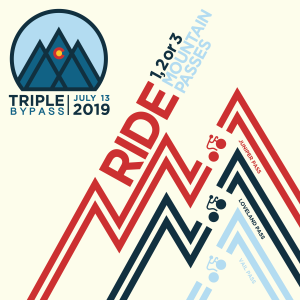 Up to eight rest stops, each with whole foods as well as on-bike liquid and gel energy. Expect mechanical service at each stop, as well medical personal, on top of what's driving around on-course. 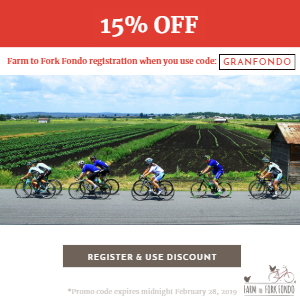 Once the pedalling is done, riders and their families will come together at the Fondo Sonoma festival in the park for a fun day filled with plenty of activities, live music and great food and beverages.